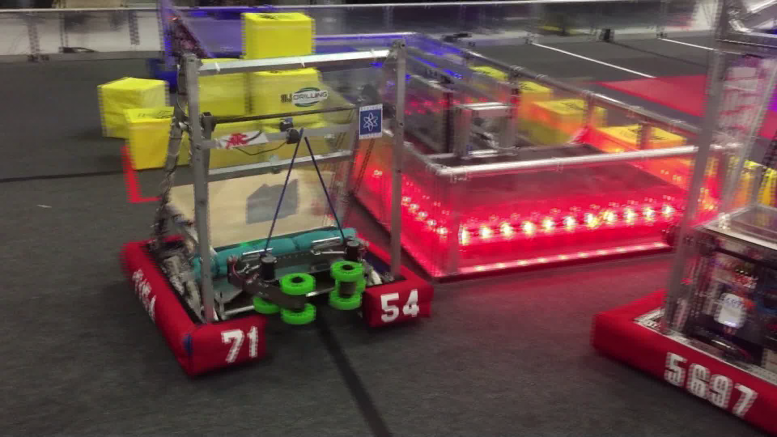 Alpena, Mich—Not one but two robotics competitions are coming to the sunrise side! The Alpena Chamber of Commerce is looking for volunteers to help. This year Alpena will be the first high school in the state of Michigan to host two first robotics district tournaments in the same year.